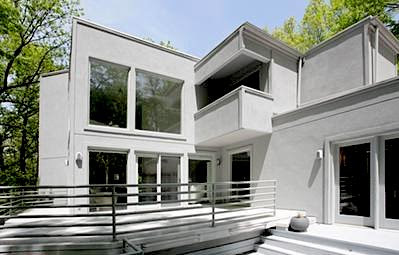 Modernist home for sale in Sunset Hills, Missouri. This is a gorgeous house! Could you please post more pictures especially the interior? Me and my partner is looking for new homes for sale. It’s really a nice home and I want to buy one for my girlfriend but not able to find any this type of Modern Homes for Sale in New westminster,if anyone knows please suggest me.